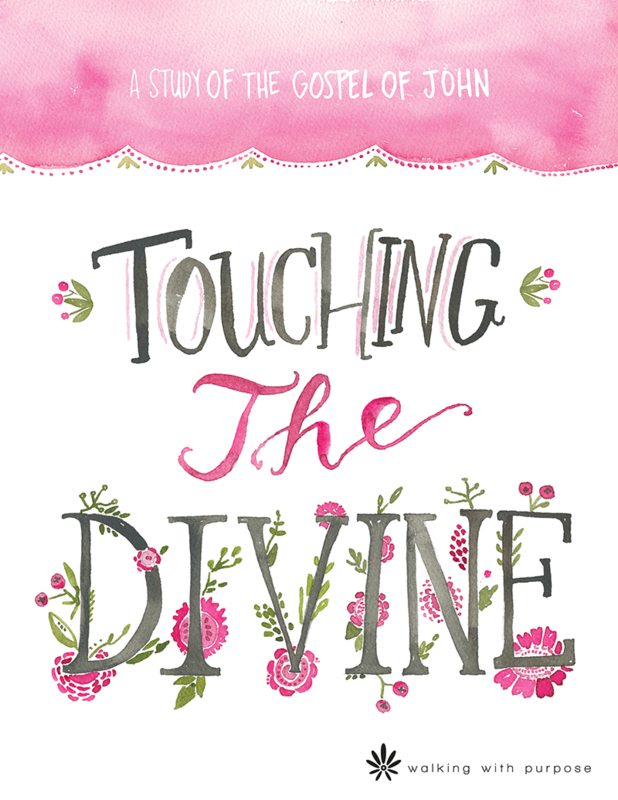 Touching the Divine, a 20-lesson Bible study, focuses on the many qualities of Jesus revealed through the Gospel of John. This study draws us into a deeper, loving relationship with Jesus as we reflect on His life and personality. Saint John referred to himself as “the disciple whom Jesus loved” and as we study, John will teach us how much Jesus loves us, and how His love is the true satisfaction of our souls. Knowing Christ more intimately, as John did, will touch your heart and fill you with hope! 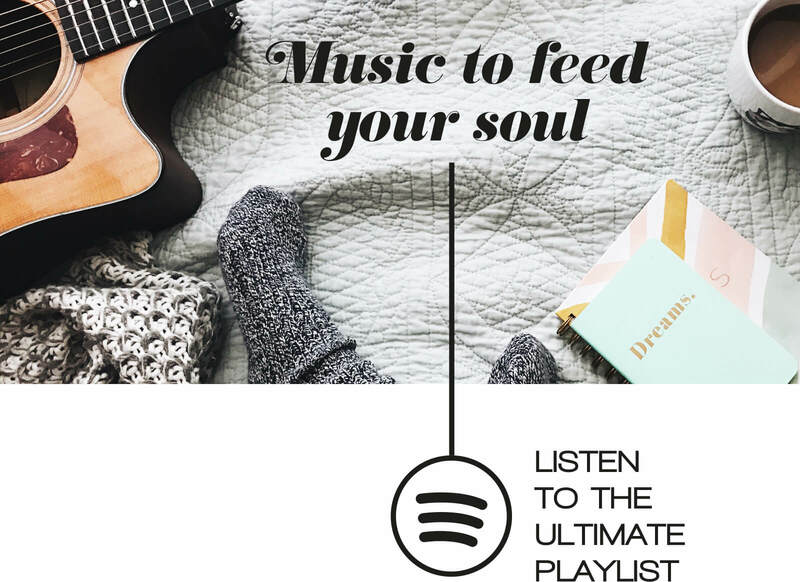 Beautiful art to grace your home, or just about anywhere! 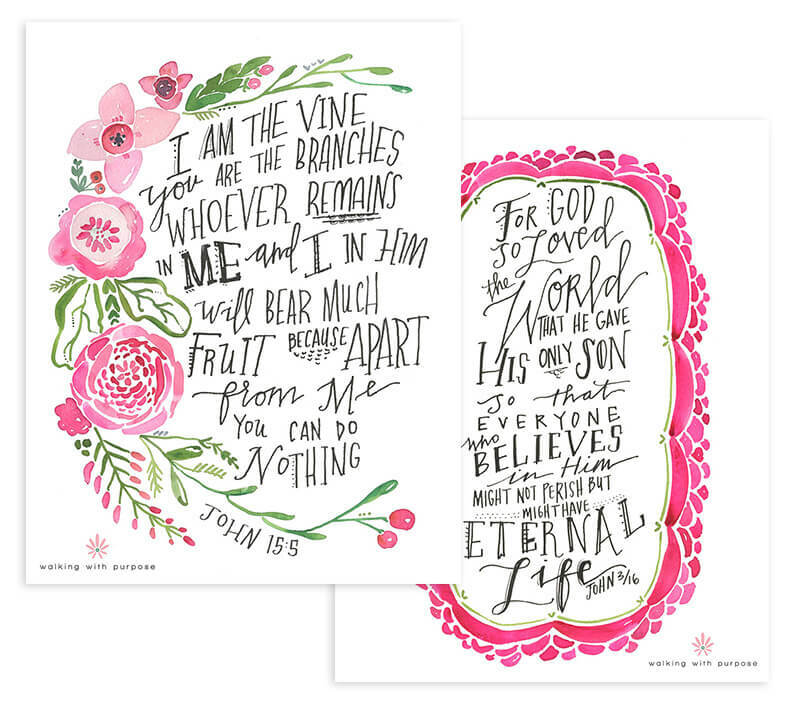 Print out and display these gorgeous Scripture Memory Verses somewhere in your house.